Our South Georgia insurance agency was founded by Ben Hill Roberts, Jr. in 1933 and operated for 53 years as Roberts Insurance Agency, Inc. 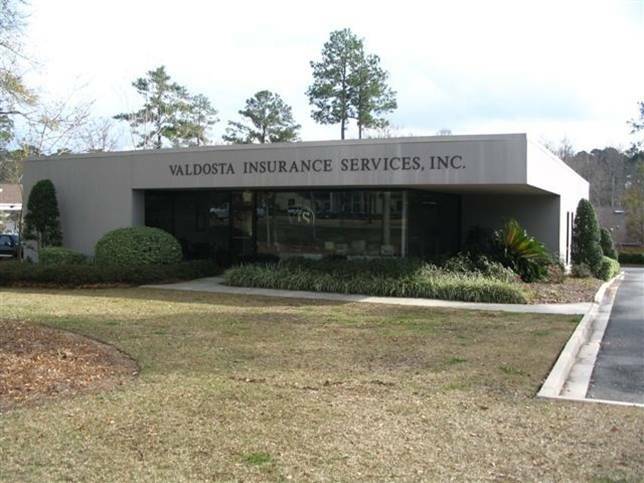 In 1986, the corporate name was changed to Valdosta Insurance Services, Inc. to better identify the function of the firm. The present owners and officers of the company are H. Bryon Courson and Julian C. Sherwood, III. The staff consists of nine support personnel and five producers. The agency represents a number of the finest companies in the insurance industry and has received many awards and recognitions for distinguished service from these companies.